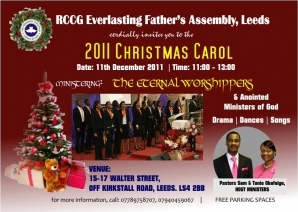 Join us this Sunday 11th of December 2011 as we celebrate our Lord Jesus Christ at the RCCG EFA Leeds 2011 Christmas Carol. Ministering: The Eternal Worshippers, and anointed ministers of God. 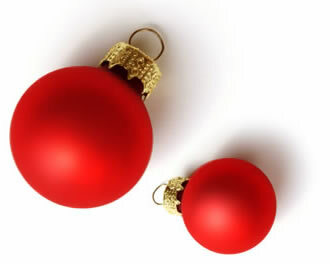 Time: 11:00 - 13:00. 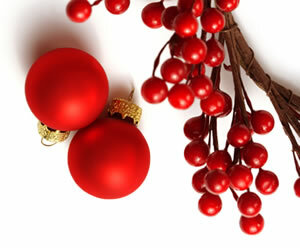 Venue: The Church Auditorum, 15-17 Walter Street, Off Kirkstall Road, Leeds. 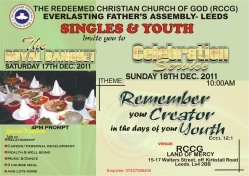 Hosts: Pastor Samuel & Pastor (Mrs) Tonia Obafaiye. We look forward to see you there.